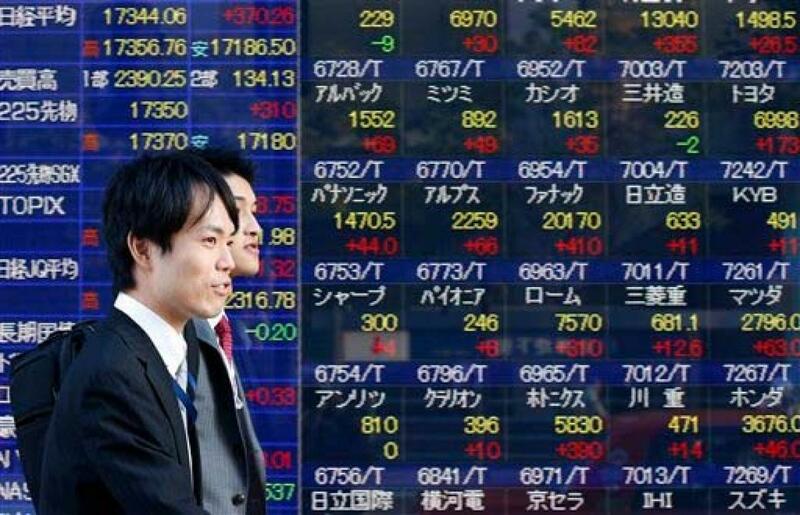 Tokyo stocks ended mixed in the morning session of Friday.The 225-issue Nikkei Stock Average was down 11.04 points (0.06 percent) from Thursday to end the morning at 17,560.79, Xinhua news agency reported. The broader Topix index of all first section issues on the Tokyo Stock Exchange was up 1.52 points (0.11 percent) to 1,428.49. Major decliners included electric machinery and shipping, while utilities and foods led gainers.